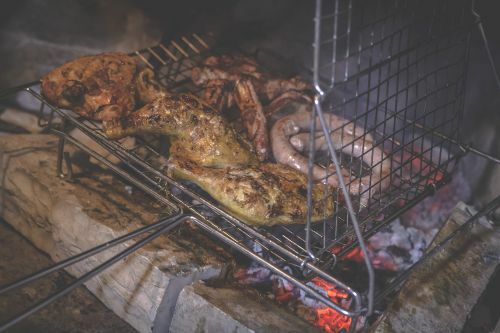 If we talk about the characteristics of the Dolomites Food, we first note that, under a seemingly homogeneous, it detects a wide variety of scents and flavors that well makes plain the different cultural souls that make up the population. In an exclusively mountainous approach to food it is definitely connected to the historical activities of the population: heavy work, hunting, harsh climate, short growing seasons, horticulture and farming family widespread availability of wild foods. The traditional diet has therefore always tried, even unconsciously, foods and preparations "heating". This aspect determines certainly one aspect common that all the "way of taste" in Dolomite has followed, even in the variety that traditional cultures have made to the local cuisine of the individual valleys. The major presence of fat in preparations, is the main evidence that nutrition can detect taste in the Dolomites. It would be unthinkable, however, a food culture that is independent of the presence of large areas for grazing. The whole Dolomites is indeed still one of the few areas of northern Italy, where the breeding for the production of milk and dairy products, maintains a share of livestock feed is not made up of industrial feed. 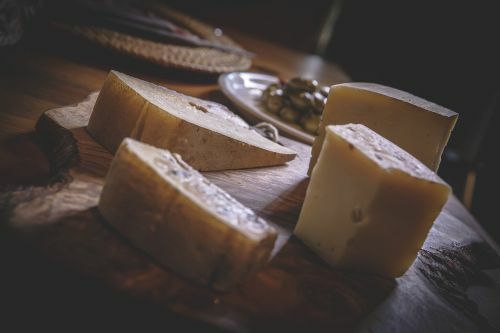 The same cheese production is still constituted in part by craft firms, with an availability of products that maintain distinct characteristics of taste, depending on the origin. Moreover most of the agricultural land is suited for obvious climatic reasons, in fact breeding and fodder production. Another phenomenon is certainly noteworthy. On one side it was evident, especially in the last twenty years, as the spread of food from outside, found almost unprepared local palates, so as to ensure, in the Dolomites as elsewhere, that the daily diet has "bastardized" until no average, the peculiar characteristics of the seasonality of local and correct relationship with the environment of the organism. But also in the Dolomites it is in place to rediscover the value of taste linked to the territory and its history, the mountain food. For example, we are looking for quality in flour for polenta preparation. This phenomenon has produced a change of attitude with greater attention to traditional flavors, the preservation of products and typical foods, without blocking the creativity of production. It must be said that in some cases the operation of the discovery and exploitation has not always been conducted with relevant philological means, see the case "pastin" - minced pork and beef, similar to sausage - whose original recipe are open disputes. Another place where local food and drink is best enjoyed in the local atmosphere is Greece: Taste the Place! Ultimately from Carnia to Cadore, from 'Ampezzo to Feltrino and in the other valleys that interest in the provinces South Tyrol and Trentino with different shades develops a colorful presence of flavors, aromas and a rich availability of products and preparations which are an asset to be discovered and for the wayfarer, for the same population used to Dolomites food.